Do you have problems with clogged drains? Have you noticed wet spots in your lawn or water seepage in your basement? 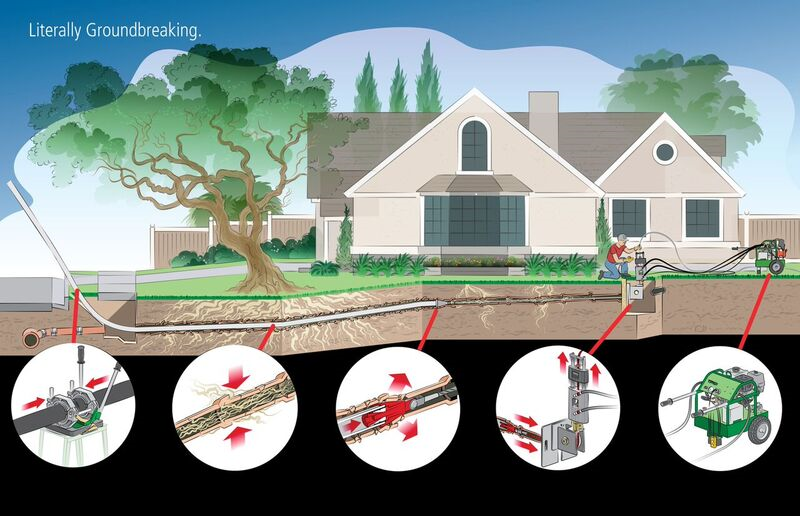 Even the best drainage systems can fall prey to tree root growth and other underground hazards over time. Budget Drainage in Vancouver is experienced in offering solutions to drainage, water line and sewer system issues that plague homeowners in the Greater Vancouver Area. Water lines, sewer systems and drains play an integral role in the efficiency of your home. Over time these systems may break down and could result in structural or water damage. Since 1994, Budget Drainage has provided homeowners with affordable and reliable maintenance, replacement and repairs of these systems – ensuring your pipes and foundation remain durable and reliable for years to come. Using our state-of-the-art camera inspection tool, we can quickly and efficiently get to the root of most drainage problems in Vancouver. Known throughout the Lower Mainland for our quality workmanship, we treat each job with the utmost integrity. Request an estimate over the phone at 778-231-6960, or use the online form now for comprehensive drainage, sewer line, foundation or water line repairs and maintenance. A member of our senior management team will contact you as soon as possible. Our drainage repair services can safeguard your home from flooding. We have all the necessary equipment to solve any drainage-related problem, having been in business since 1994. You’ll find that we offer competitive pricing on all of our services, from sewer line repairs to basement excavation. Budget Drainage: One Call DRAINS IT ALL! Budget Drainage in Vancouver also can install or repair perimeter drainage systems on your property to keep the foundation and basement of your home or business dry. Acting like the eavestroughing on your roof, perimeter drainage systems are an effective way to direct groundwater away from your building to avoid moisture and the resulting issues such as mould and rot. Protect your foundation with a perimeter drainage system from Budget Drainage! ONE CALL DRAINS IT ALL! Budget Drainage provides homeowners throughout North Vancouver, West Vancouver (North Shore), Burnaby and the Greater Vancouver Area with affordable and reliable maintenance and repairs.